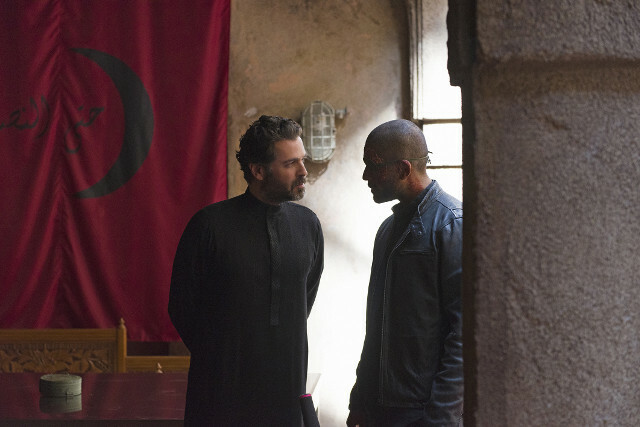 Fauzi (Fares Fares) returned to Abuddin to reconnect with Barry (Adam Rayner) on the latest episode of Tyrant. 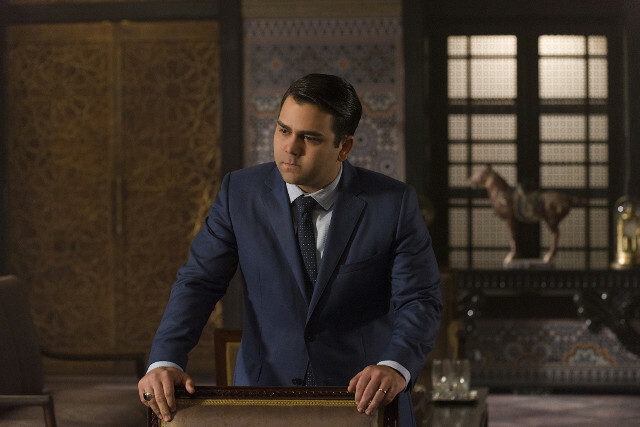 The old friends reunited and Barry admitted to Daliya (Melia Kreiling) that he wasn’t going to tell Fauzi about his involvement in the death of his daughter Samira (Mor Polanuer). When the two came face-to-face Barry decided to come clean and predictably Fauzi didn’t take the news at all well. Elsewhere in the episode Molly (Jennifer Finnigan) embraced her First Lady duties and tried to help Barry win over the Abuddin public who saw him as just another Al-Fayeed. On her first outing she took her daughter Emma (Anne Winters) and they were targeted by men sent by Ihab (Alexander Karim) resulting in Emma’s kidnap. Molly appealed to Al-Qadi (Khaled Abol Naga) to help her find her daughter and trade her life to save her. 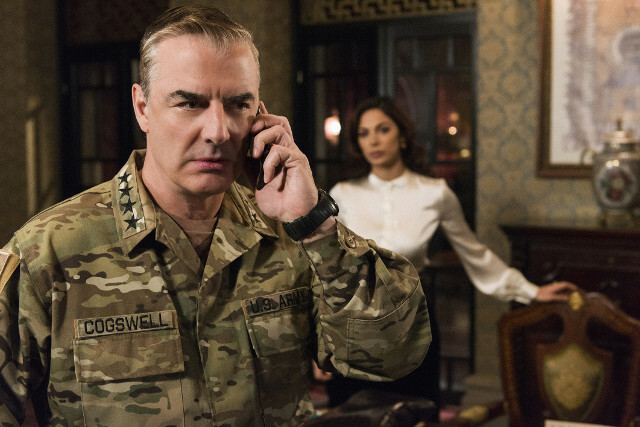 Meanwhile Leila (Moran Atias) was seduced by General William Cogswell (Chris Noth) who was trying to secure his seat at the Presidential table, and Sammy (Noah Silver) began seeing Professor Haitham El-Amin (Raphael Acloque) for private tuition and made a pass at him which would have been reciprocated had they not been interrupted. 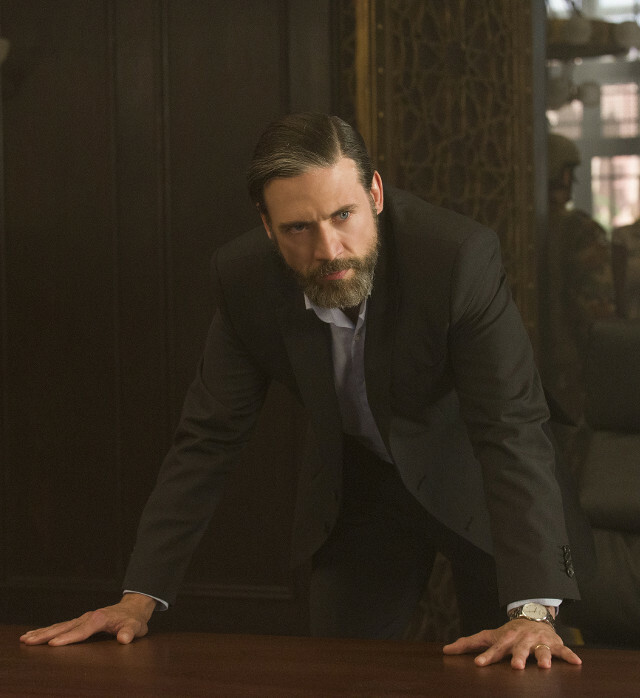 The next episode of the season is The Dead and the Living. 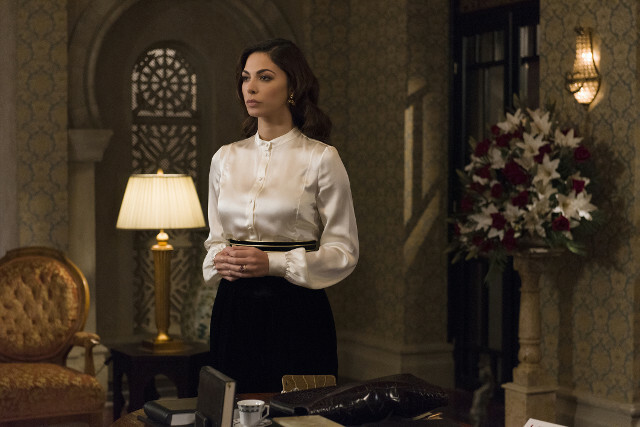 Barry and Molly employ every means available to prevent a personal tragedy, while Ahmed (Cameron Gharaee) makes a dark discovery about Nusrat’s (Sibylla Deen) past.